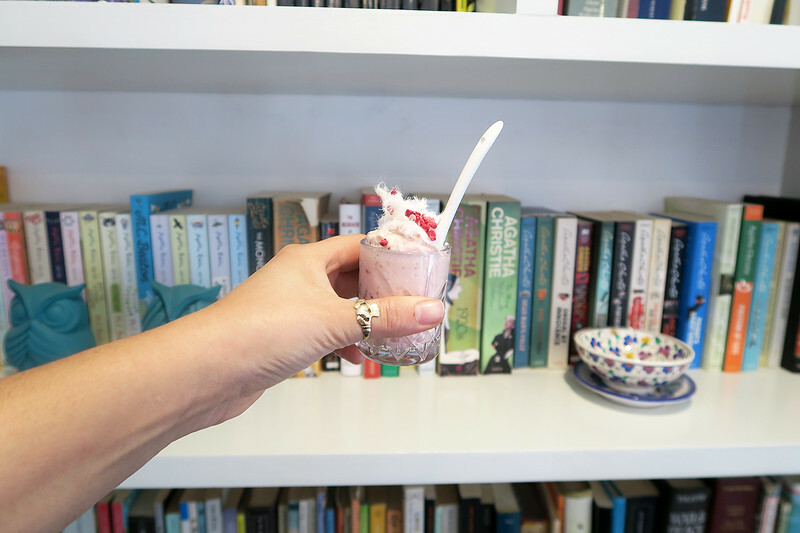 I’m constantly on the lookout for the best High Tea in Newcastle and as such, have made it my personal mission to sample those on offer around the region. I know it’s a big task, but it’s fine. I really don’t mind. Honestly. 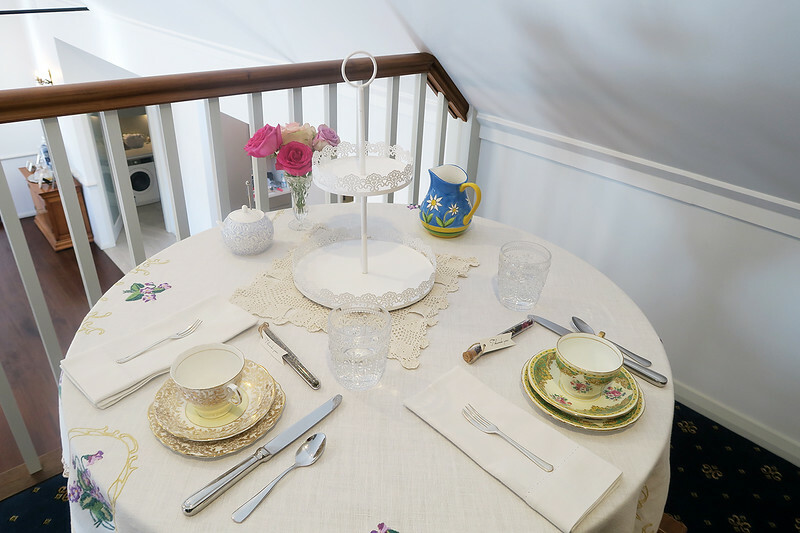 Australia’s version of High Tea is based in English tradition. They seem mostly aimed at tourists in the mother country, but pretty much every Aussie I know has indulged in a tea for some sort of special occasion – birthdays, hen’s parties, Mother’s Day or just because. 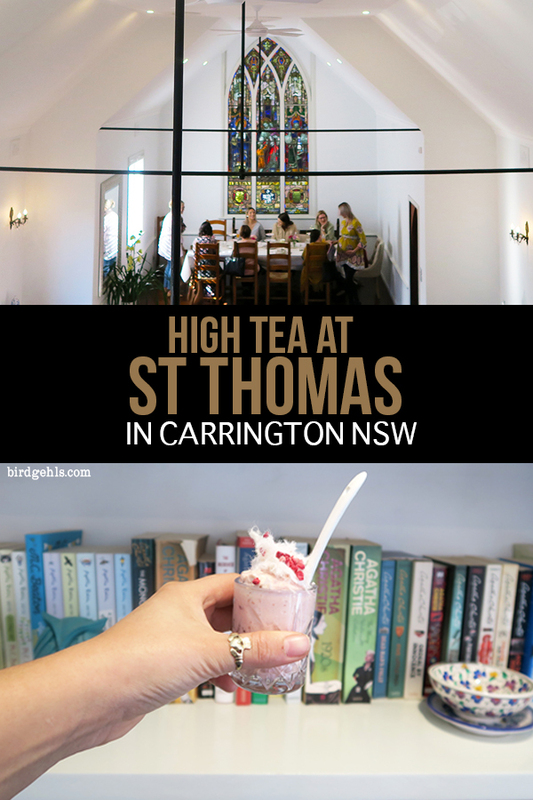 This was a “just because” – just because I happened to be in town, just because I wanted some quality time with my Mumma and just because I couldn’t resist the opportunity to take high tea in a building as beautiful as St Thomas in Carrington, NSW. It would be quite hard to beat the setting of this particular High Tea. 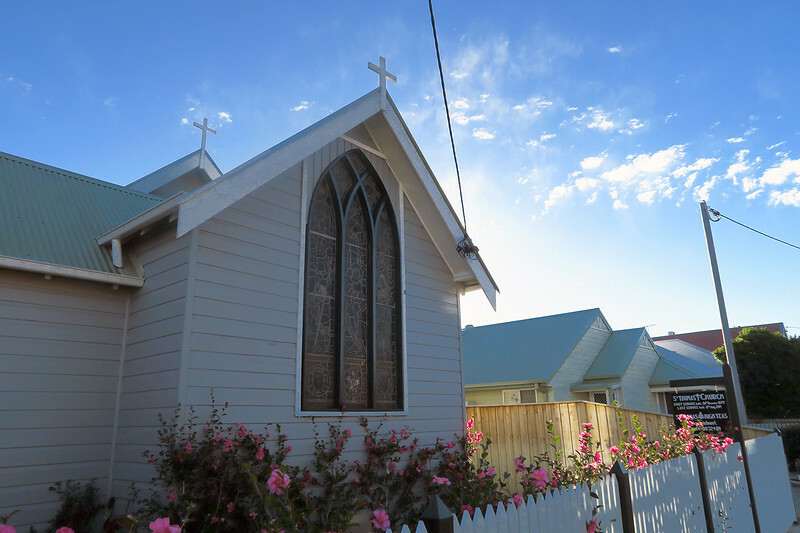 As the name kind of gives away, St Thomas was once a church in the suburb of Carrington in Newcastle. 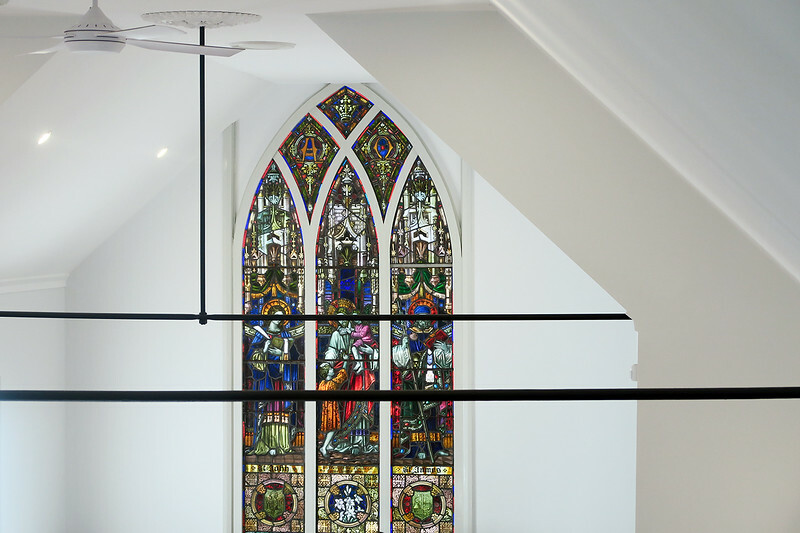 Now deconsecrated, it was bought by the McGrath family and renovated into a living space. Yep, when they’re not serving High Tea out of their front and living rooms, they reside in this beautiful building. I’m jealous, too. Kathryn caters for both large and small parties – a bigger group of 6-10 will take centre stage at what once was the altar, in front of huge stained glass windows. If you’re a small group, you’ll be seated upstairs. When we were there, there was a second smaller table for a smaller group, which had an old church pew running alongside it for seating. 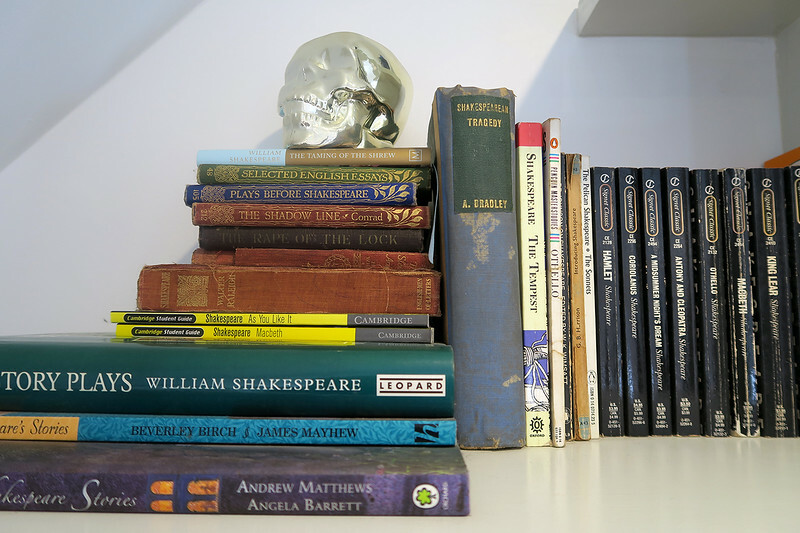 However, as there was only two of us, we were seated upstairs in a private alcove, with shelves and shelves of books for company (I have no problem with this situation whatsoever). I was quite glad that it was just me and Mum on this occasion, as we had a fair bit of privacy upstairs and could easily catch up with each other, whilst ogling the impressive collection of books behind us. A sweet treat of berry good mousse between courses to cleanse the palate. And yeah, that’s Persian fairy floss on top. Food comes out in two courses, one savoury and one sweet. The savoury consists of tiny tarts and sandwiches. Sweet is a mix of treats, such as fudge, madelines and mini cheesecakes. And scones of course, which are delivered straight out of the oven to patron’s plates, accompanied by cream and homemade jumbleberry jam. Kathryn also serves a non-alcoholic punch, which is a nice way to kick things off. You have the option of bringing your own bottle of bubbles on the day. There is menu option for those with coeliacs, which is $5 more. Green tea and a little take home gift. There were plenty of options for tea and all loose leaf, which is something that I think should be standard for any afternoon or high tea… yet you’d be surprised by how often this is not the case! I was a tired and probably a bit hungover (my baby brother had turned 21 the day before and we’d celebrated this momentous occasion into the wee hours of the morning) so I opted for a green tea mix to pep me up a bit. 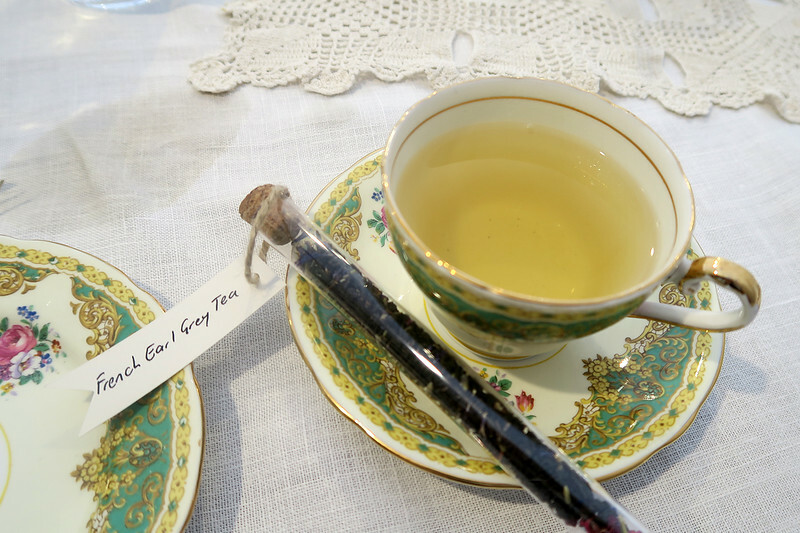 The tea cups were particularly lovely – many were of the older variety and sourced from antique stores and op shops, along with the decorative teaspoons. Plus, we got “take home” tea, which was waiting for us when we arrived at our table! 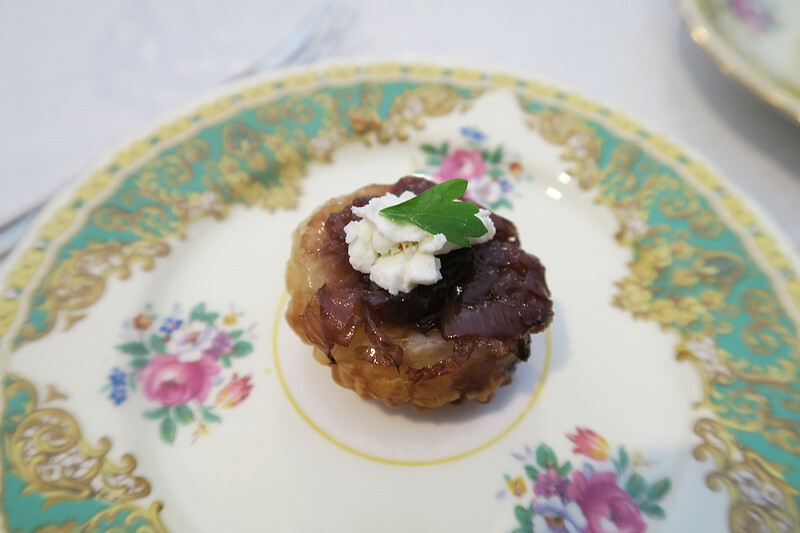 Caramelised onion tarte tatin with goats cheese. So good. I absolutely could not fault the service. Kathryn and her sister were fantastic, making the trek up the stairs on many occasions to check if we were enjoying our food, or offer a top up off the punch or tea. I really enjoy the company of Novocastrians (those who live in Newcastle) – whilst they live in a rapidly expanding regional city, many of them possess a friendliness that city folk often lack. It’s pretty easy to go to a venue and have a lengthy conversation with whoever happens to be on the other side of the counter or bar. 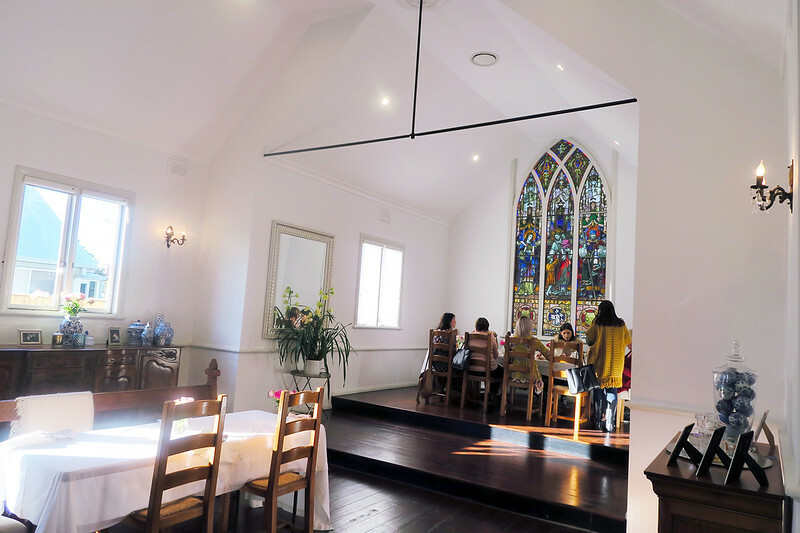 As such, it was nice to get to know Kathryn and her family, hear a little bit about the history of the church, what it took to restore the building and the experience of running such a business, straight out of the family home. The price per person is $60, pretty standard for a High Tea in Australia and payable in cash on the day. Booking information and sample menus can be found on the St Thomas High Tea website. The standard of high teas in Newcastle is generally pretty good and this was no exception. While the food is delicious, it was more the setting that blew me away. I’ve not had a high tea in a church before (although I have camped overnight in one!) and as someone with a huge appreciation for these beautiful and historic buildings, I thoroughly enjoyed the experience. Let’s take one last look at these stunning windows. High Tea at the Tea Collective on Darby Street, Newcastle. The food and attention to detail at this venue is top notch and teas are made onsite. You could consider taking a High Tea at Duck’s in the Field, Duckenfield. Food is served based on seasonal produce and the site is within the granny flat on a farm. I highly recommend having a poke around in the nearby town of Morpeth before or after your meal. While you’re in the area, you should check out the Maitland Gaol. And here are some local’s tips for enjoying the best of Newcastle and nearby Lake Macquarie. And just for a fun, here are a few reviews of popular afternoon teas in London. Are you a fan of high tea? Let me know in the comments and please share this to inspire your friends to visit. You can follow Birdgehls on Instagram, Twitter, Facebook and Pinterest for more travel inspiration for Australia and elsewhere.